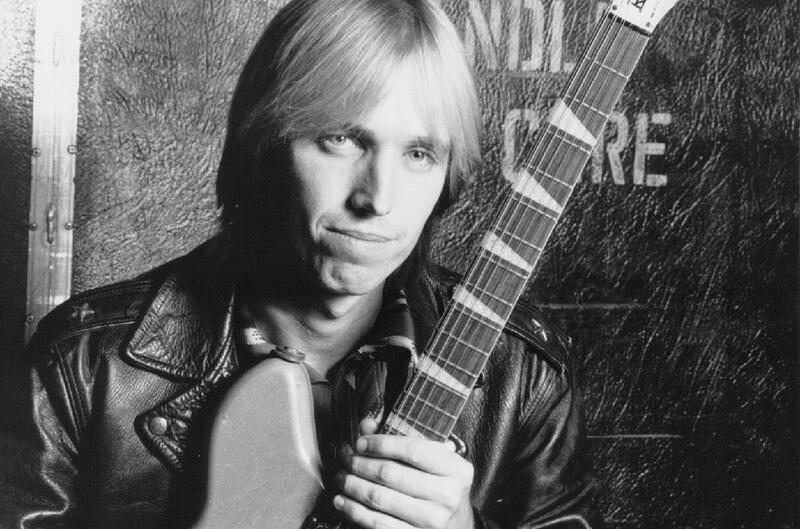 Join us in paying tribute to the late Tom Petty ft. Bennett Miller performing the hits of Tom Petty & The Hearbreakers. Beginning in 1976, Tom Petty & the Heartbreakers were one of America's finest rock & roll bands ever, combining the ringing guitars of the Byrds with the gritty rhythmic drive of the Rolling Stones. Petty's tales of American losers and dreamers were simple and direct, but emotionally charged. The Heartbreakers were a lean, tight band that could handle hard rock & roll and melodic pop equally well.